Trucking Services | Liggon Transport, proudly serving your nation wide hauling needs. Liggon Transport serves customers in a wide variety of industries with general commodity transport and over the road trucking services. As a flatbed carrier we offer both short and long-haul services to meet your transportation needs. We understand the value of your product and the need to have a safe and efficient transport option. 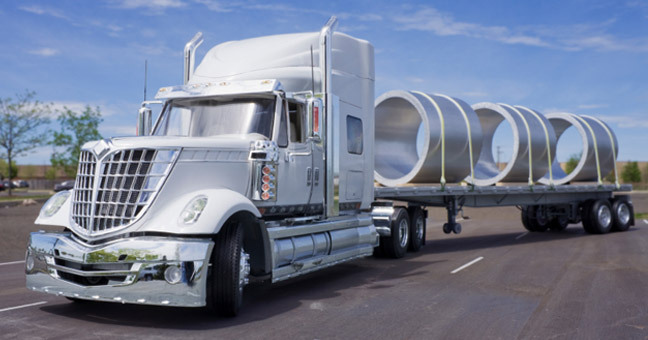 With a fleet of flatbeds and conestogas our general commodity over the road trucking services focus on the following industries. Our experienced company drivers understand the value of your product.